AGAME Universal is highly experienced when it comes to designing efficient, custom warehouse space suited to the unique requirements of your business. We design completely new warehouses and also provide the best possible solutions to improve throughput in older spaces using our CAD Drawing Facility. 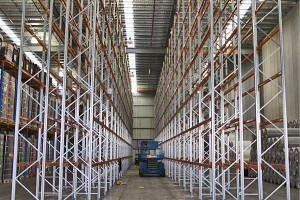 We can help you plan out the storage and racking solutions you need for your warehouse. 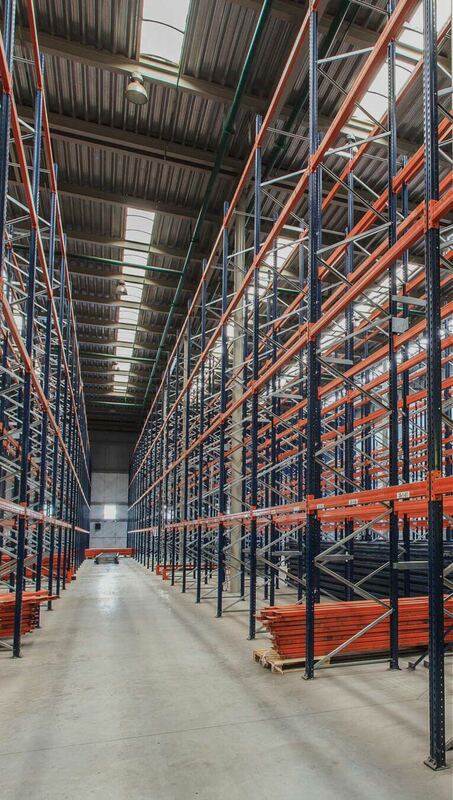 We can develop your maintenance plan to ensure that your racking will meet all standards. We can provide you with all types of different racking as well as many different accessories. We can partner with you for ongoing optimisation as your production operations evolve. Our racking solutions will allow you to use every millimetre of your space to the utmost without having to lose significant time on reorganisation of your space. This means that you can save thousands of hours over the course of your warehouse’s life. 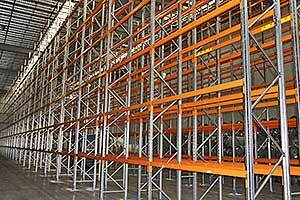 We offer both new and used racking that completely conforms to the highest standards sought by Australia. We can devise a solution that will allow you to launch your operations quickly and at a minimal outlay of cash. We take the time to get a complete view of your needs “from the inside out.” That means that we can continue to assist you with inspections, testing, and a variety of other services. Your warehouse will continue to meet high standards! Moving into a new site? Let us measure up the building and present a storage solution. 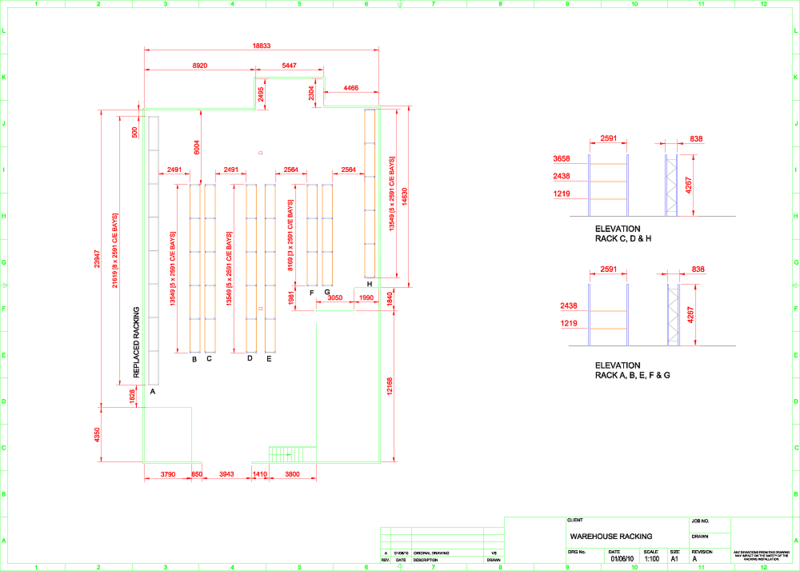 We can provide schematic drawings with Rack Audits to highlight where repairs are needed. Contact us today to discuss you needs. It costs a lot less money for you to optimise your warehouse space at the very beginning of its functional life rather than to deal with the possibility that you’ll need to revise it in the future. With help from AGAME Universal, you can be sure that your warehouse will not only meet your needs currently, but also scale effectively with your future production needs at a lower cost. Let us help you capture a level of efficiency that you may not even have believed possible. Our team members have delivered the best in warehouse solutions and design for great businesses all over Australia. Let us discuss your needs and start working toward a plan that will capture lasting ROI for your operations. Call or email today to get started on your warehouse design project with AGAME Universal.